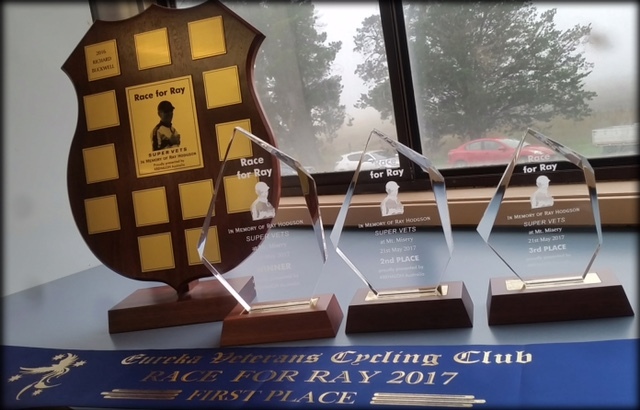 EUREKA Cycling hosted Geelong & Surf Coast CC, Geelong Super Vets and a few other friends (from other vets clubs) at Learmonth for the second staging of the Race for Ray. As far as cycling goes, Ray loved everything about it…the racing…the training…the post training coffee…for that matter, the pre training coffee…and of course the BLING! Matching kit, that new fandoozie thing that lets you do techno stuff. Ray especially loved the camaraderie that cycling builds between people that would never have met…except for bicycles. He always wanted to know about YOUR race and he was always interested in improving his own racing! So, it was fitting that about 80 people rocked up to the Eureka club rooms on this special day. The Race for Ray swaps between hosts – Geelong Super Vets will stage the next race in 2018. This is to honour Ray’s commitment to both clubs where he raced. 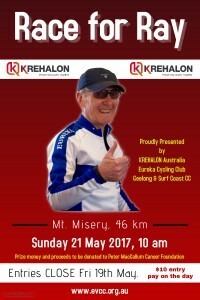 The race was staged on Ray’s favourite “Eureka” circuit – Mt Misery. About 60 riders arrived at the start line in very foggy conditions which only worsened as the race approached Waubra, then over the highpoint of the circuit the fog blew away and there was even a glimpse of sunshine. It wasn’t cold, but there was a fair north wind that helped the various groups achieve some very high speeds. The early groups away were quite small in number, so staying clear of the bigger groups would be a hard task. There were some hard luck stories with some riders having flat tyres before their race even started…and others flatting less than halfway into the race. 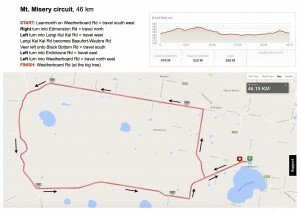 The 9 minute group had there act together and averaged 38 kph to the turn into Ercildoune Road (30 km). They had actually put 65 seconds into the 7 minute group that were chasing them. The 3:30 minute group averaged 40 kph to that same point, but all kudos went to the awesome Scratch group who averaged 42 kph for that first 30 kilometres. The 9 minute group had rotated well with everyone sharing the load, they rounded up the out-markers just 32 kilometres into the race. The fun and games then started, with the pace backing right off and just a dedicated five or so riders trying to keep the supersize bunch rolling. The 7 minute group were chasing as hard as they could, picking up the odd dropped rider along the way, then finally catching up to their two cohorts (who had ridden off from them some 25 kilometres earlier). With the additional firepower they held onto their ever decreasing advantage over the Second Scratch group for a few more kilometres. Second Scratch (3:30 min) had kept their small group of five working well. Taking turns resting when required, but ever closing in on the 7 minute group. The catch was imminent as they neared the turn into Weatherboard Rd, when WHOOSH! Scratch had arrived! The small Scratch group of five had sped along methodically ticking off the kilometres and closing the gaps. No time to waste when you start 27 minutes behind Limit in a 46 kilometre race! The race was on for the supersize 9 minute group (and additional friends). They spread across the road and lined up for the sprint. Everyone was watching the leaders on the left side of the road when James Knipe used the cover on the right side to slingshot off the front and opened a nice gap. The others sprinted…they were closing fast…but Knipe holds on to win the day! Some 500 metres behind – Canny and Mirabella are clear of the peloton and racing each other for Fastest Time. Canny taking the honours as the peloton explodes behind them with riders sprinting from everywhere for the line to close out a fantastically competitive race. The winner received a trophy and sash. Place getters received trophies. A quirk of the current prize system for the Race for Ray means there is no recognition for the Fastest rider on the day – except the kudos from the other participants. 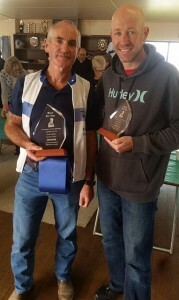 EUREKA Cycling take hold of the perpetual shield until the next staging of the Race for Ray. 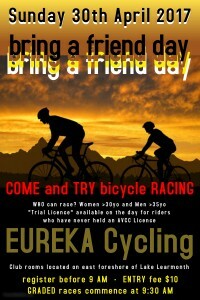 EUREKA Cycling thank all our friends from the other cycling clubs who participated today – Ray would have been chuffed! It was also wonderful to see Val Hodgson and so many other non racers out and about to make this special day happen – marshals, race vehicle drivers, kitchen staff, administrative staff (registration, numbers, etc. ), referees and rider’s personal cheer squads. 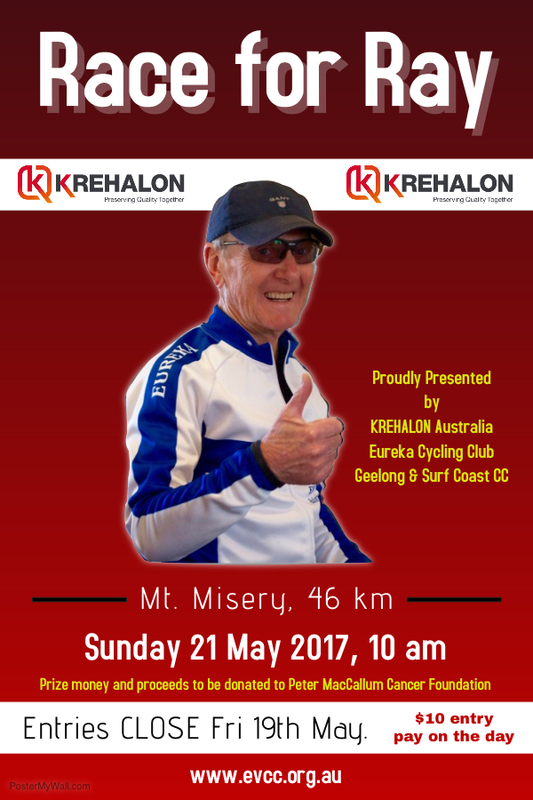 A huge thank you to KREHALON Australia who provided the prize money for the day. 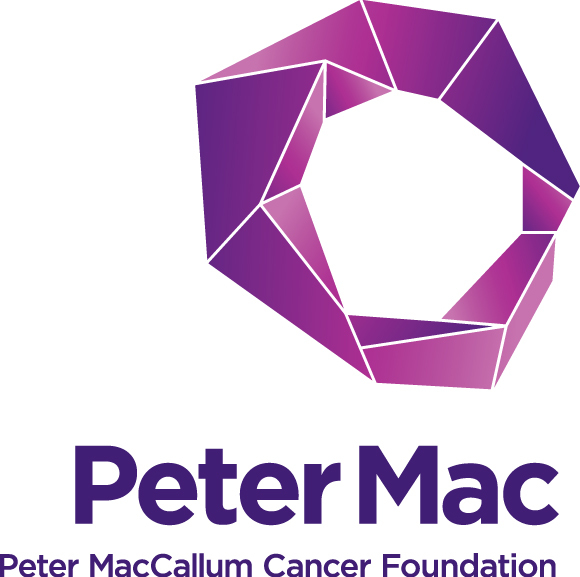 The prize money and day’s takings amounted to over $1500 and this is being donated to the Peter MacCallum Cancer Foundation. Ray had fought off cancer TWICE and often said that the cycling had helped give him something to focus on. 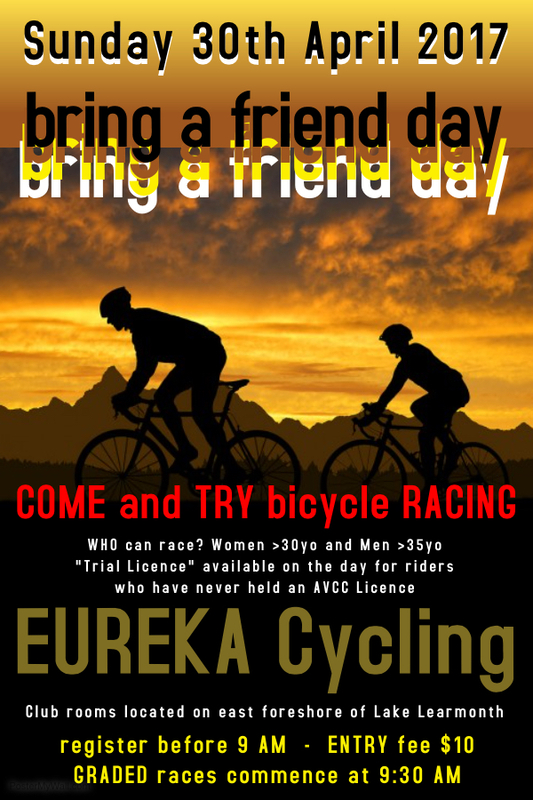 EUREKA Cycling staged a Bring A Friend Day at Learmonth today. The event was a resounding success with over FIFTY riders competing. 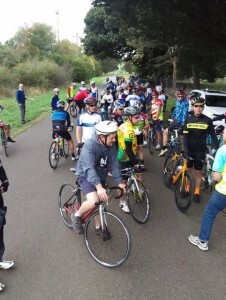 23 riders were first time competitors at the club. Free “Trial Licences” were issued to each of these riders so that they able to safely and legally compete under the rules of cycling. Riders were split into FIVE grades to accommodate the varying degree of experience, fitness and skill. The races were conducted on the Weatherboard circuit over various distances. EUREKA Cycling members acted as chaperones for the newcomers. C, D and E grades saw some riders competing in a cycling race for the very first time. A and B grades had exciting race activity with many attacks and large bunch sprints to decide the placings. New riders were able to make it onto the podium in most grades – in fact over half of the placings went to newcomers. The all important raffle draw was also claimed by a newcomer. Participants and families enjoyed a large spread after the race. Many thanks to our wonderful kitchen staff, corner marshals, referees and officials for making the day superb. We commend each rider on their participation today and hope they all enjoyed their visit to EUREKA Cycling. A special mention goes out to those riders participating in their first bicycle race and also everyone who drove up from as far as Bacchus Marsh. 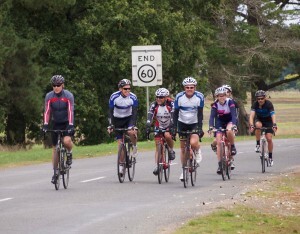 EUREKA Cycling’s member drive initiative was tagged Bring A “Date” Day by one of the A Grade members. A competitive bunch of riders with an age spread of just 20 years assembled for what was meant to be an introductory race for potential new members. Of much concern was the bloke from Bacchus Marsh in the skinsuit…more on that later. All thoughts of a neutral lap and a bit of fun until the last 25 kilometres was thrown out the window inside the first ten kilometres. Just 8 kilometres into the race and Matt Bowman launched the first of his attacks – not so hard that he opened a big gap, just hard enough to hurt. Second time down towards Hendersons Road and Tim Canny was keen to flex some muscle as he took off with Shannon Meadows (trial rider) in tow. Swapping turns, the pair quickly opened a 15 second advantage. Some good turns by Tony Mirabella, Stu Brien, Rob Ellis and Brendan Schiemer gradually brought the duo back into the fold halfway along the Avenue section. A few short attacks by Ben Clark (trial rider), then Ellis, then Mirabella and then Meadows had the bunch surging and surging, which proved the catalyst for the next Bowman attack. This put Rick Calvert, Matt Ayres and Dean Wells under pressure as the race turned out of the Avenue and went straight into the gutter with the riders stretched out in single file. Calvert soon signed off for the day. Shane Hayes (trial rider) made a move from the rear of the bunch as A Grade raced down towards the chicane, but then Canny and Jason Birch (trial rider) put the pressure on through the bends and had everyone ducking and diving for wheels as they went straight into the gutter again. Brien, Ellis and Schiemer doing the shutting down. With everything settled down at the base of the Hendersons Road hill, Wells quipped to Mirabella ‘Geez I wish Bowman would get a mechanical’. That comment coincided with Bowman’s next attack, which also saw Ayres finally cast off. Bowman held a 10 second advantage for almost five kilometres before the bunch led by Canny, Brien and Meadows reluctantly closed the gap – which then saw Canny charging off the front again. Ellis prominent in closing that surge down. Each approach to the chicane seemed to get faster and faster as the riders battled for position. Clark was wondering if this risky stuff was “normal” – the answer is a definitive no! Today there seemed to be a bit of showing off by some of the regulars in front of their “dates”. Birch spent a bit of time off the front going up the Avenue the next time, before Nathan Youngbauer (aka “skin suit guy” and trial rider) found himself on the front for the first time in the race as they approached Weatherboard. Bowman went off the back as they crested the hill, but he stuck to his guns and gradually rode back to the bunch, were he yo-yoed off and on until late on the last lap. The bunch seemed to accept that this race was coming down to one last battle up the Hendersons Road hill. Canny again sitting on the front with Meadows and driving a pace to discourage attacks. A more sensible approach to the chicane on the last lap as the remaining riders sized each other up. After winding up from the rear, Bowman launched his final attack, overtaking Ellis who was starting to accelerate for his own assault. Bowman had a gap, but Ellis had the momentum to drag the bunch forward. Wells took over the chase but Bowman seemed to hold his advantage around the sharp corner into Hendersons Road – where up ahead was the B Grade race. B Grade moved aside as Bowman reached the tail riders. The other A Graders surged past a shot Wells and Youngbauer led the charge up the hill, claiming Bowman and then the finish line was just there, but Canny came through to take the win with Birch hot on their wheels. Epilogue: Hayes did a lot of following today, but he knew his best opportunity was back at the club rooms, where he duly saluted with an impressive raffle win for the $50 meat tray.